This family-run business can be found on the edge of the Forest of Bowland. 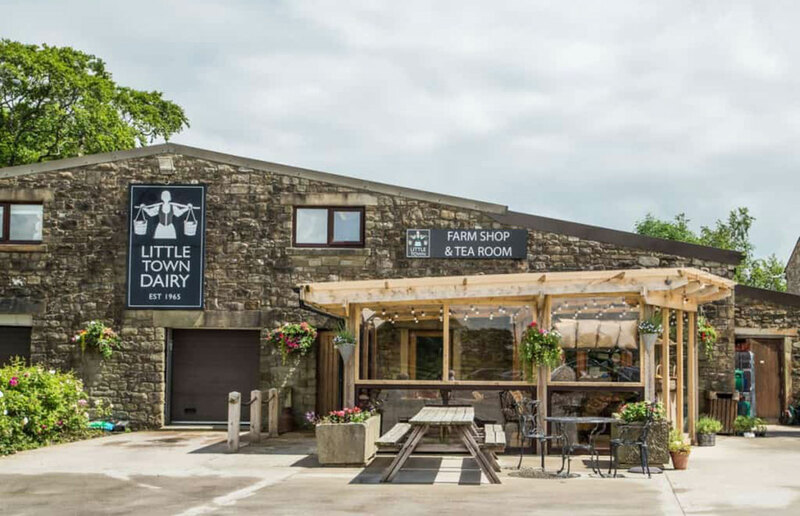 The Little Town Dairy boasts a butchery counter, range of dairy products and a tearoom. It prides itself on providing the highest quality produce, home-reared Aberdeen Angus Beef, Gloucester Old Spot Pork and Bowland Lamb and dairy products such as yoghurts, crème fraiche, ice-cream and more. The Tea Room serves refreshments and country home-cooked foods. Don’t have time to stay? There’s plenty to take away!